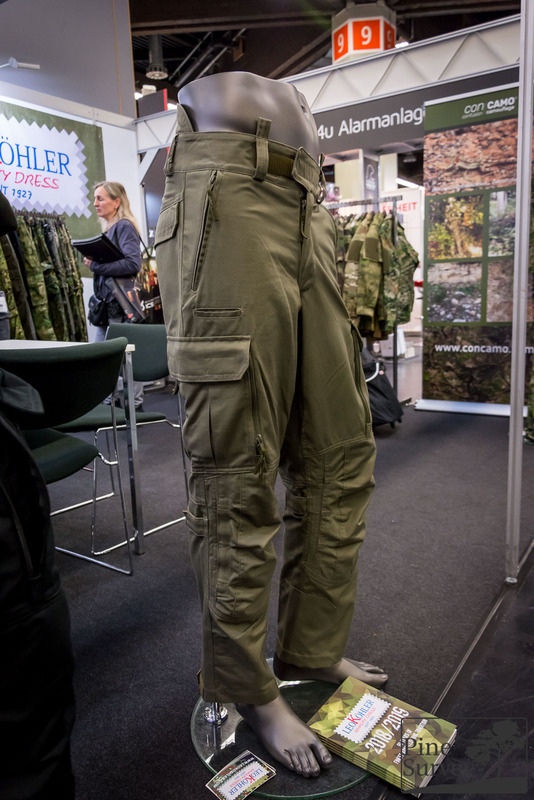 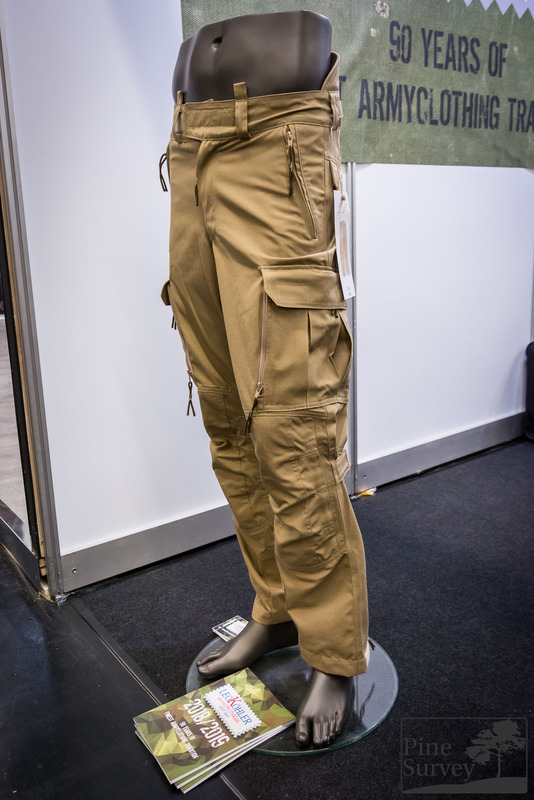 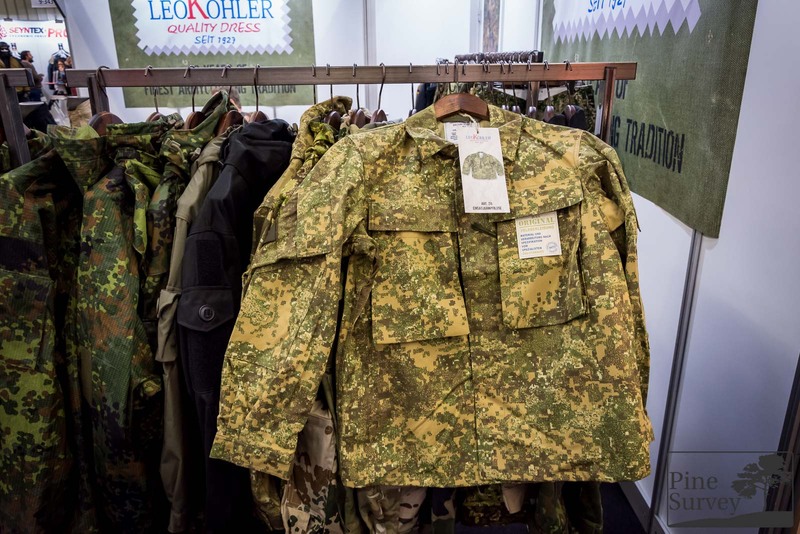 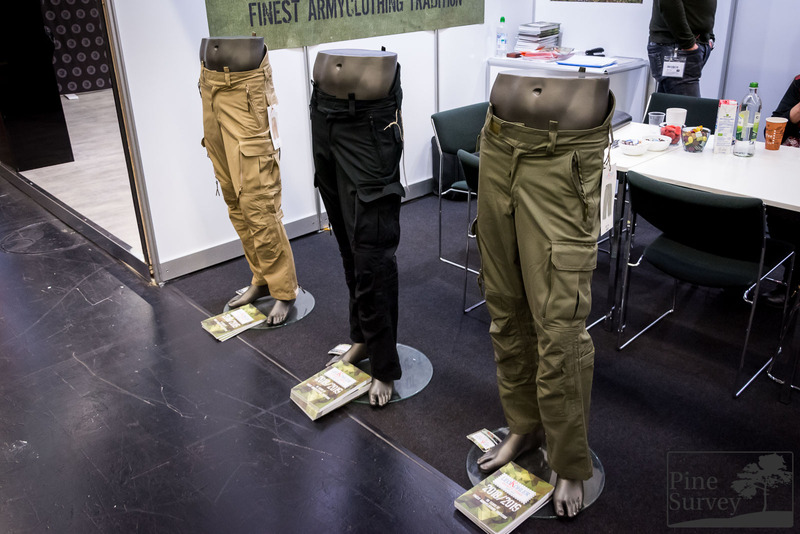 Leo Köhler is well known for their quality of manufacture when it comes to their uniforms and apparel. 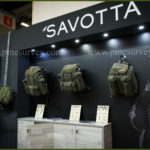 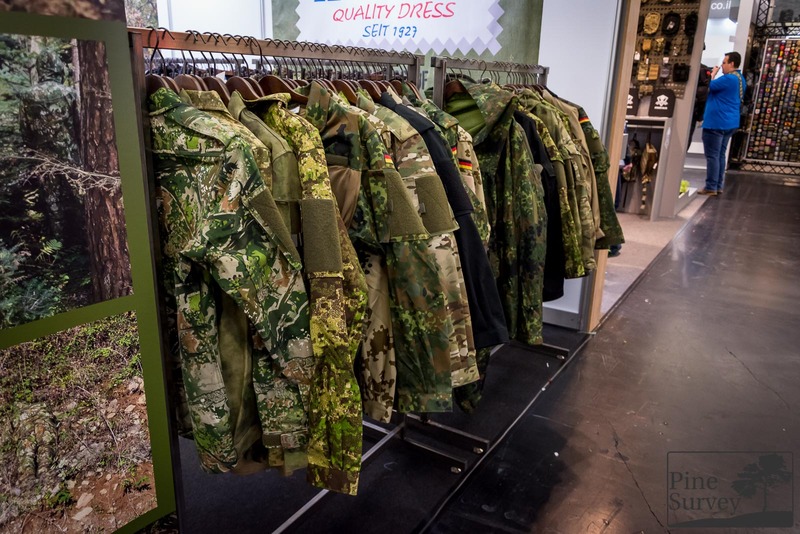 Although it is not a company that surprises the market every year with new line-ups and designs, they did have something new to show during this years IWA. 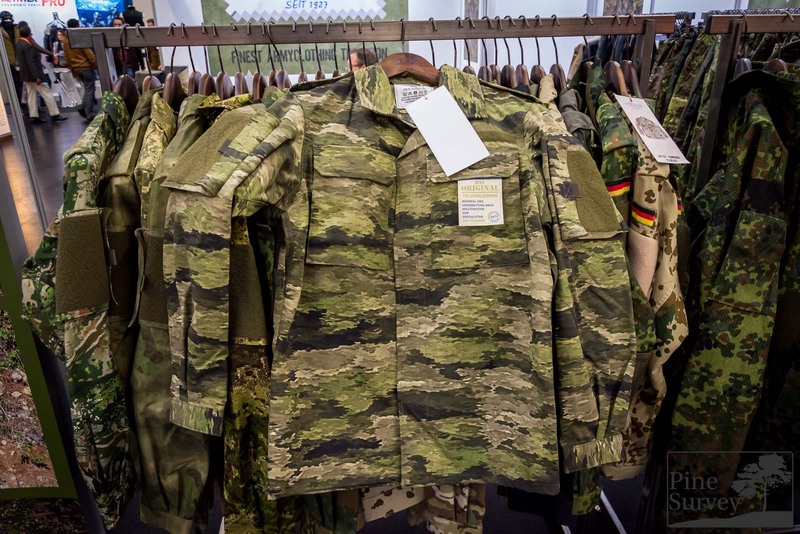 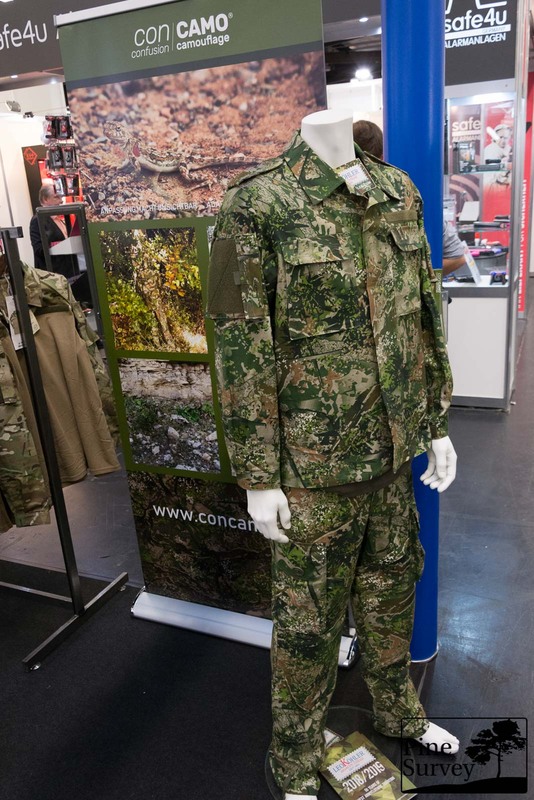 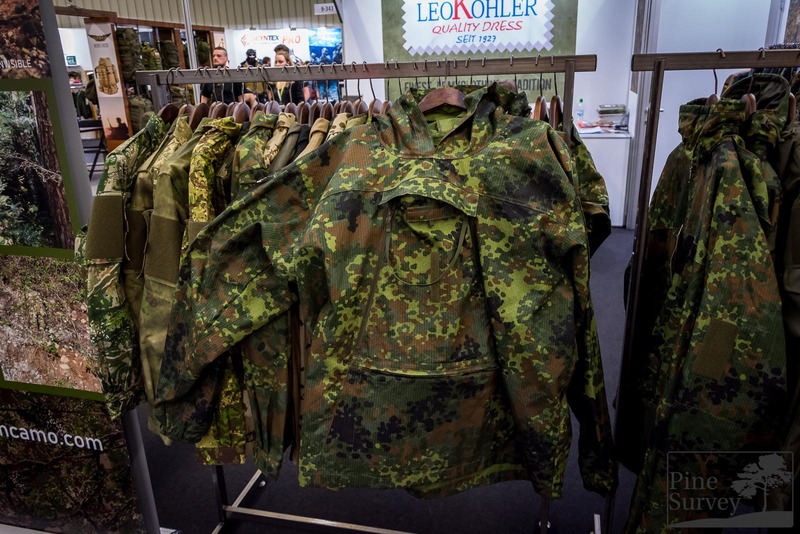 Besides some new jackets and pants, they were also showcasing a new camouflage pattern, which they will add to their existing program: ConCamo. 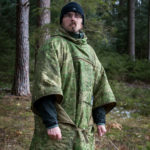 With some luck I will be able to show you this particular pattern in the near future, doing a comparison with other current camouflages out there.